Published August 21, 2015 at 600 × 400 in Costa Rica. 20. 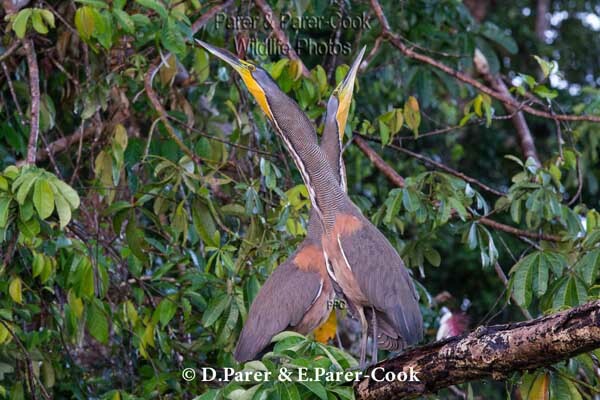 Bare-throated Tiger Herons courting, Harold Canal, Tortuguera, Costa Rica.